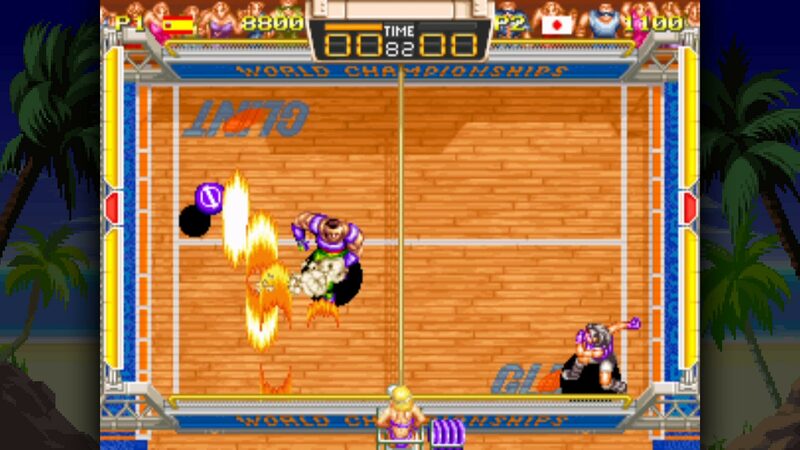 The most entertaining sports game ever made returns on PS4™ with brand-new features! 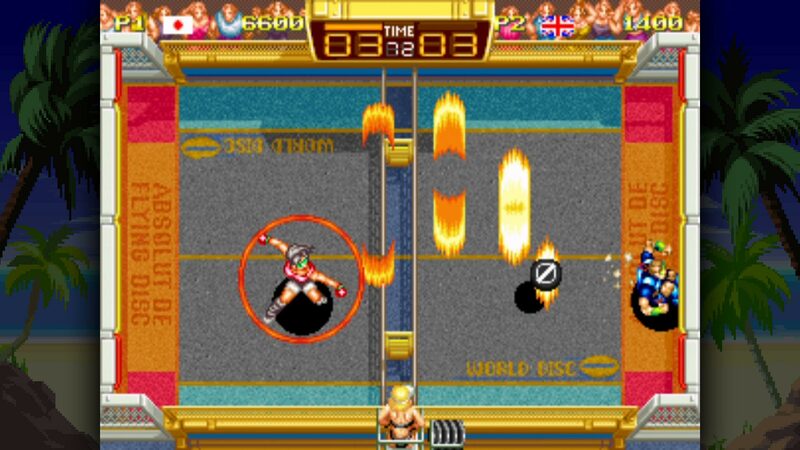 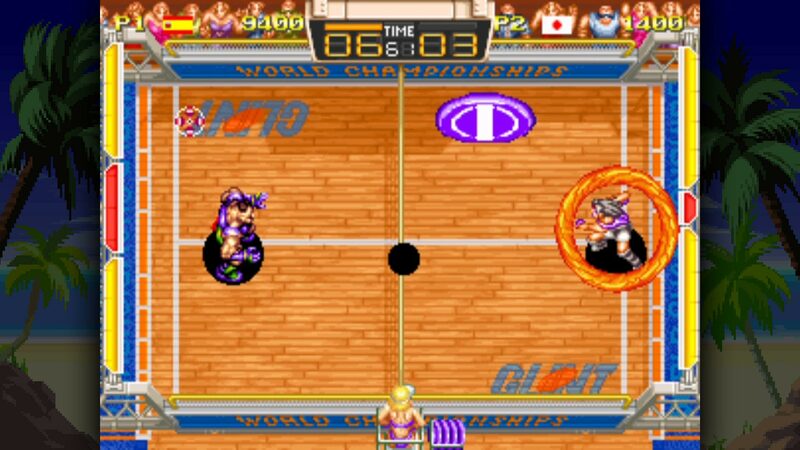 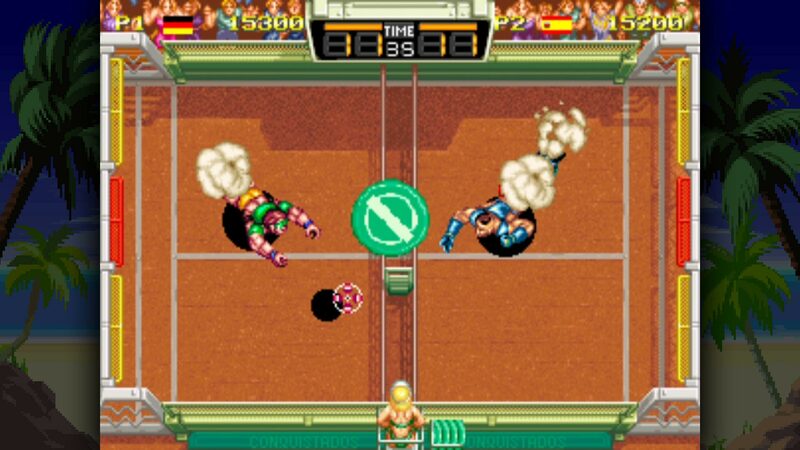 Windjammers is a fast-paced head-to-head arcade game where two players face off on a court, and throw discs at the opponent&apos;s goal zone to score points. 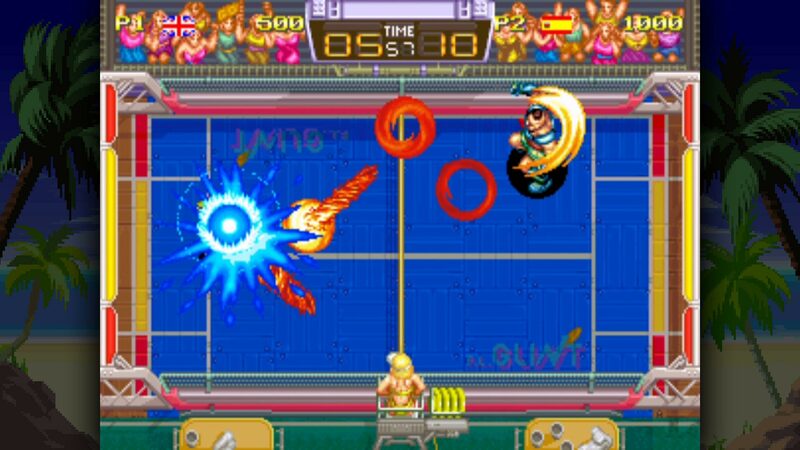 Incredibly fun and intensely addictive, Windjammers is the adrenaline rush you’re looking for! 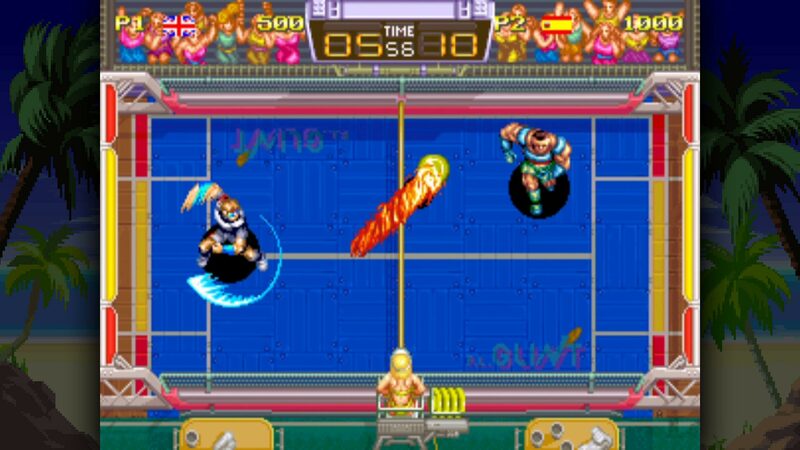 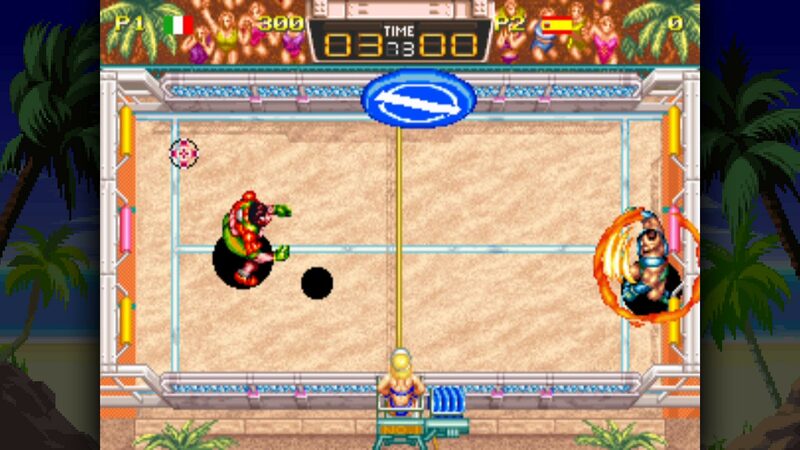 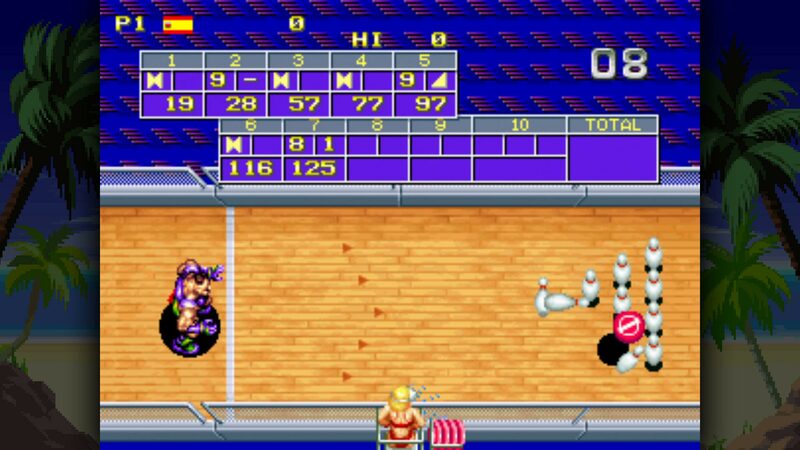 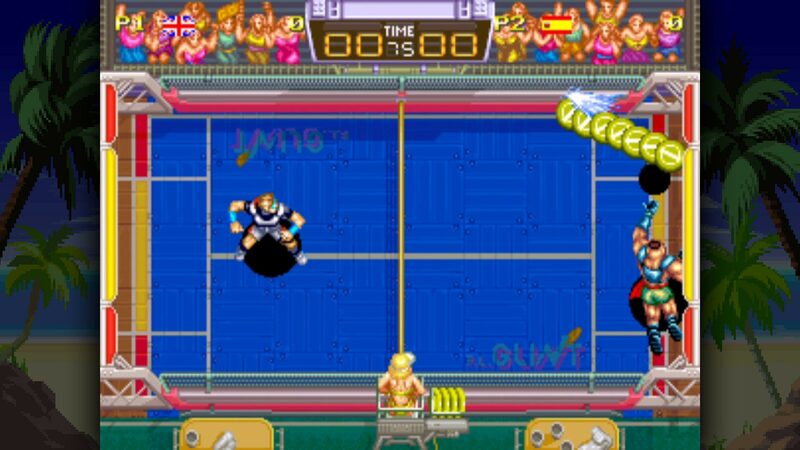 Originally released on the NEOGEO system, Windjammers perfectly blends sports and fighting games. 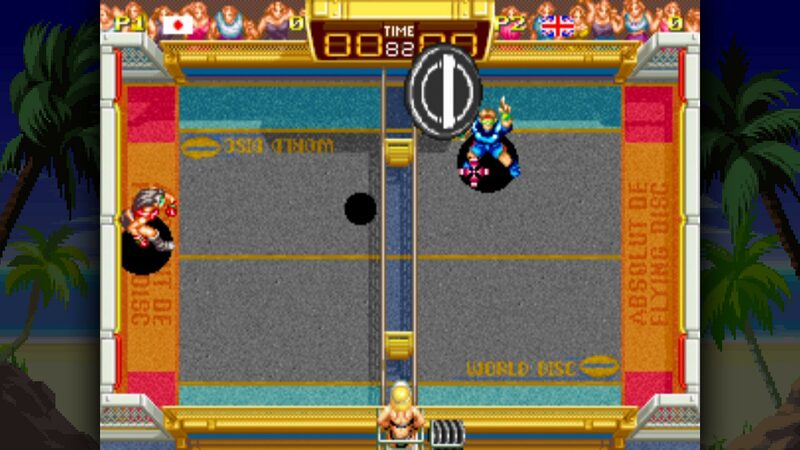 Sharpen your throwing and sliding skills, use the best techniques to defeat your opponents, and become the world’s best player!